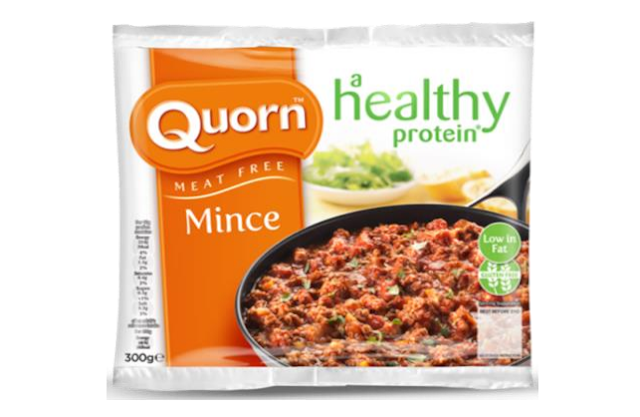 Quorn Foods Ltd. has been forced to recall approximately 12,000 packets of its frozen meat-free mince from Tesco stores following concerns about the possible presence of small metal pieces, which pose an obvious and significant safety risk to consumers. No other batches or Quorn Foods products are known to be affected. Any goods bought before 27th February 2017b are known to be safe, and the issue is limited to products stocked at Tesco stores. The FSA has acknowledged the fact that other retailers are selling the product with the same date and batch code, but state that Quorn Foods have confirmed they are unaffected. If you have bought the affected product, the FSA advises that you do not eat it, and instead return it to the store from which it was purchased for a full refund. Point-of-sale notices are being displayed at Tesco stores, informing customers about the recall, the reasons why and the action they should take if they have purchased the affected product.